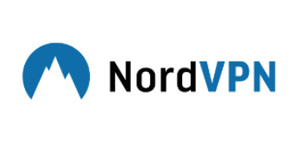 With more than ten years of experience, NordVPN is a leading VPN provider. NordVPN gives you military-grade protection online, and you can access all your favorite sites without restriction. They never log your activity when using their servers, which are operated under the jurisdiction of Panama, where there are no mandatory data retention laws. So you can always trust your privacy to them.